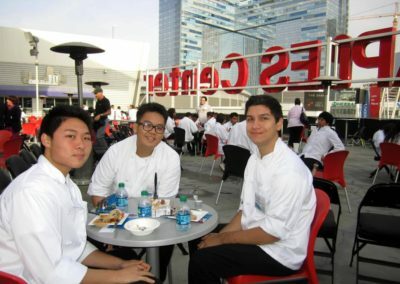 It’s one thing to read about hospitality. 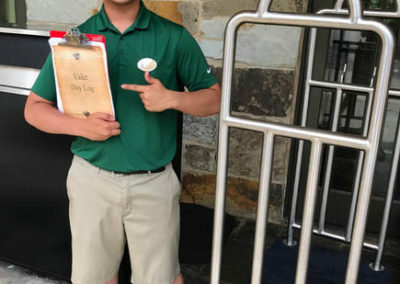 It’s another thing to experience it. 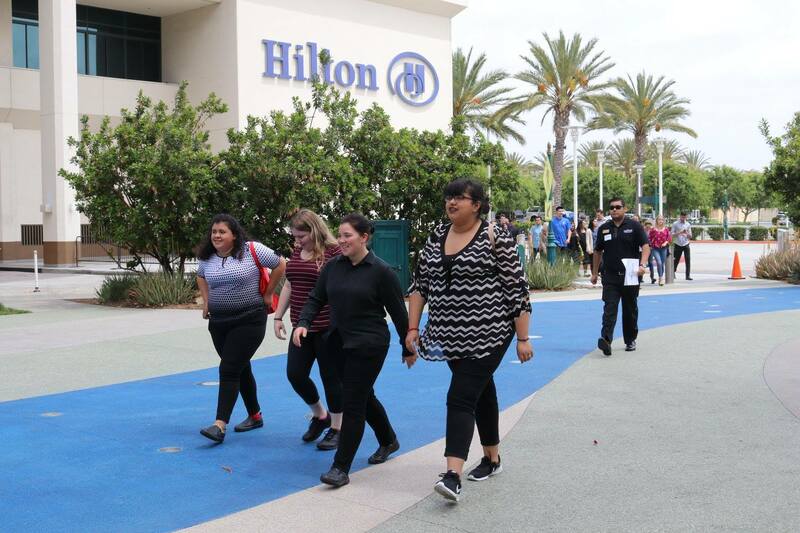 Each year we bring more than 350 ProStart students together for half-day leadership summits in Orange County and Sacramento. 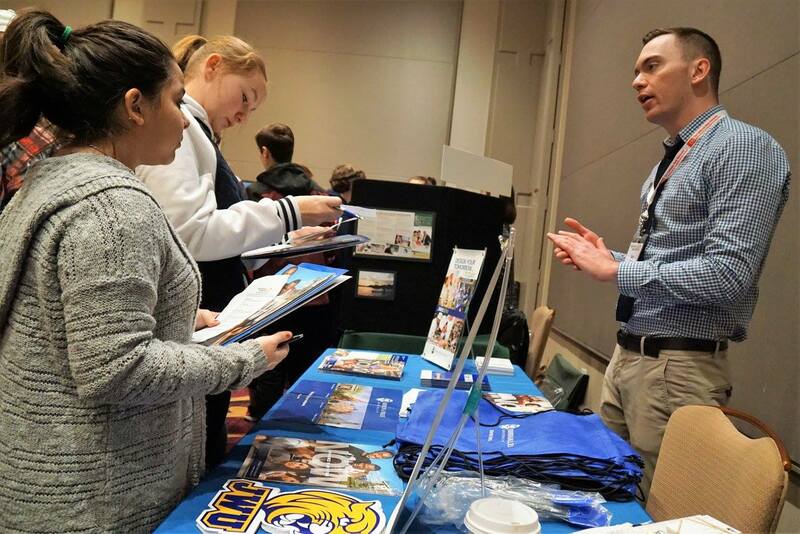 This mega field trip kicks off with a college fair, breakfast and a college panel. 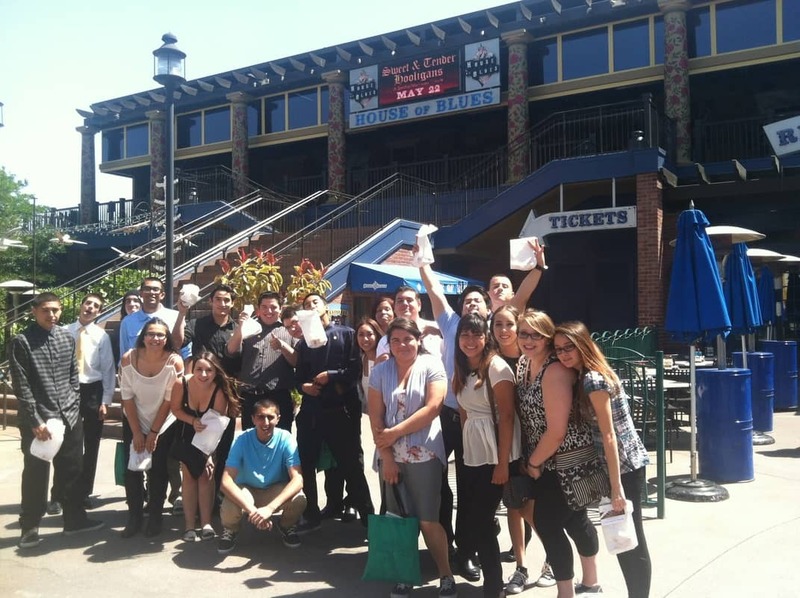 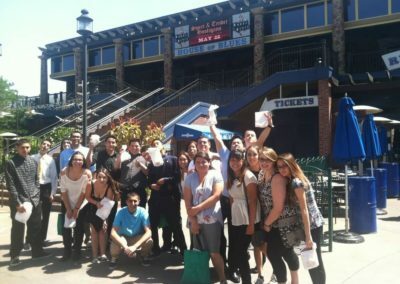 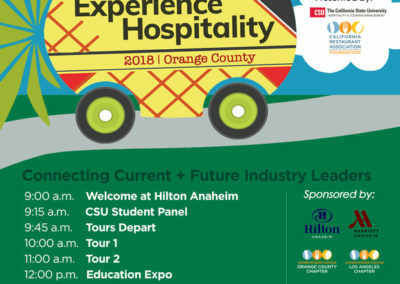 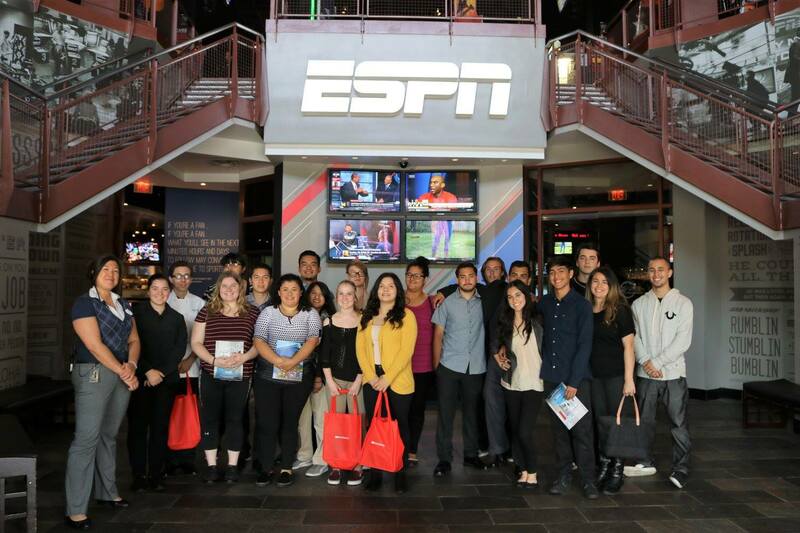 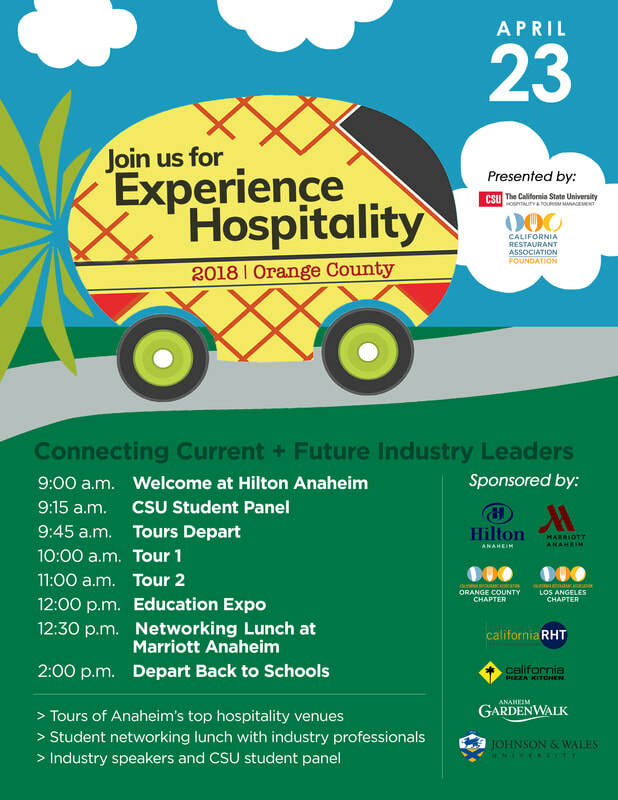 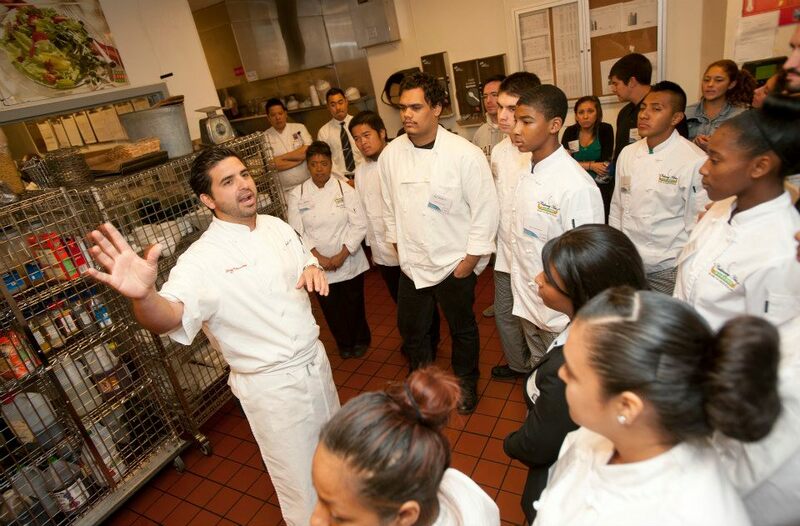 Students are then separated into groups of 20-30 for exclusive front-of-the-house and back-of-the-house tours of hotels, restaurants and hospitality venues. 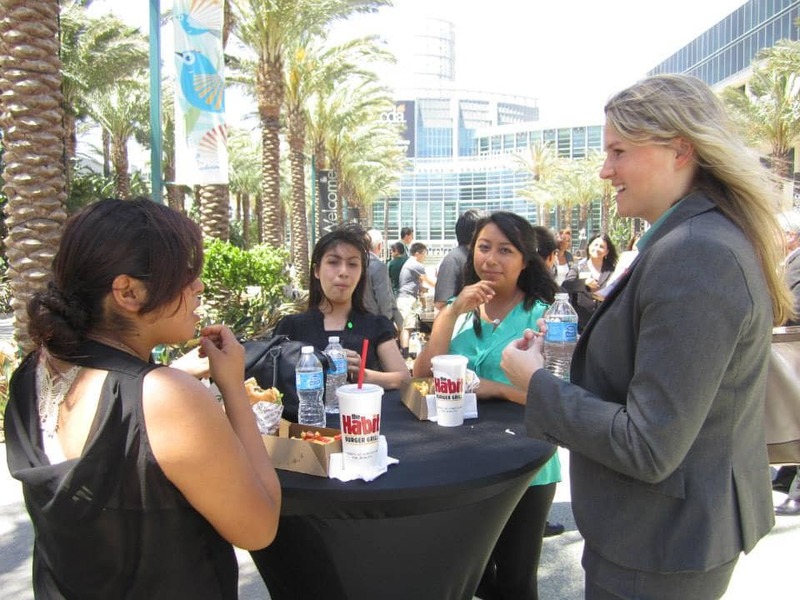 The day wraps up with an interactive student-industry networking lunch. 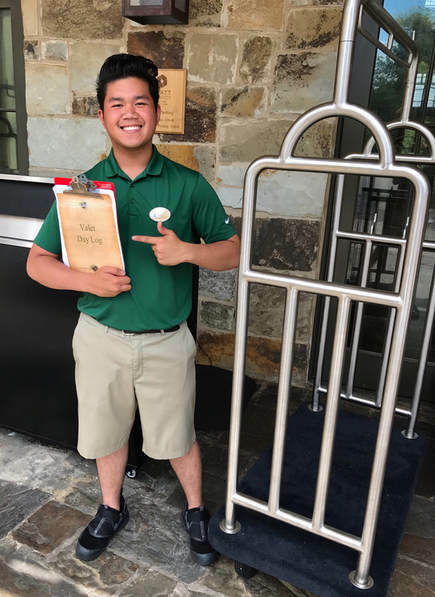 Gio visited a hotel for the first time during “Experience Hospitality”, a CRAF leadership summit. 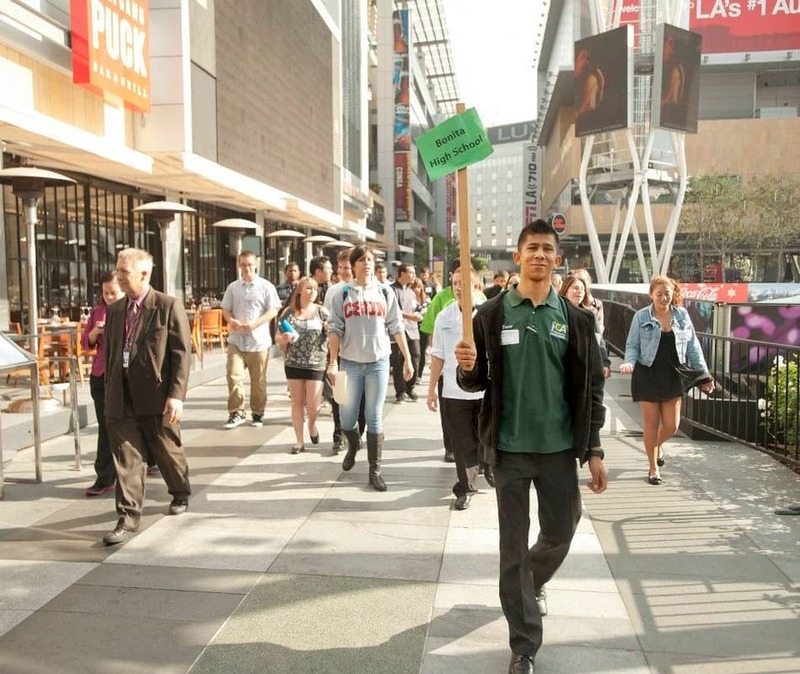 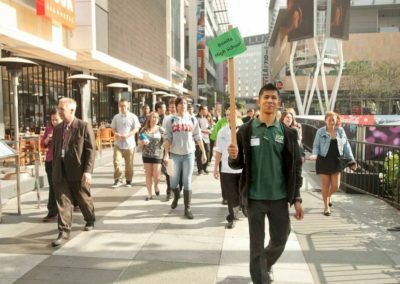 This year, he was graduated from Cal Poly Pomona with his degree in Hospitality Management and will start the Hyatt MIT program! 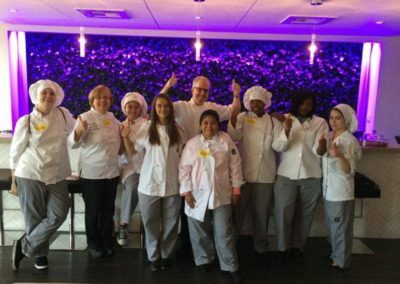 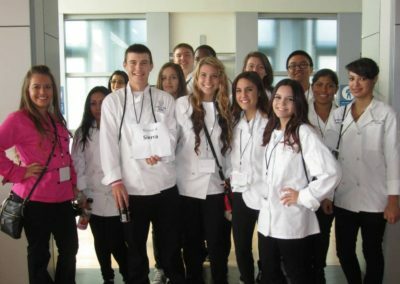 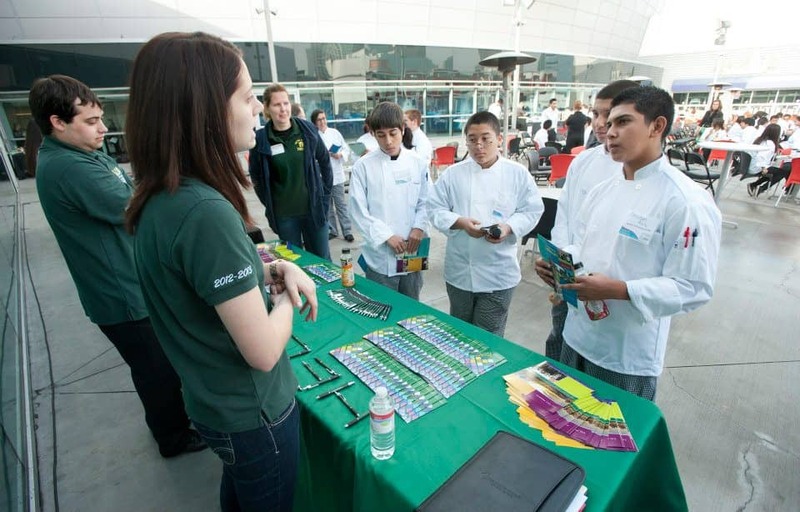 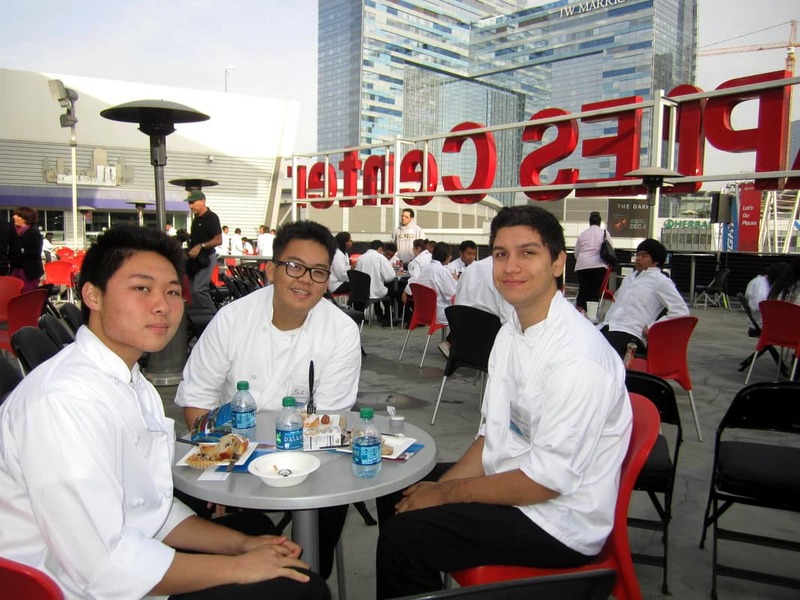 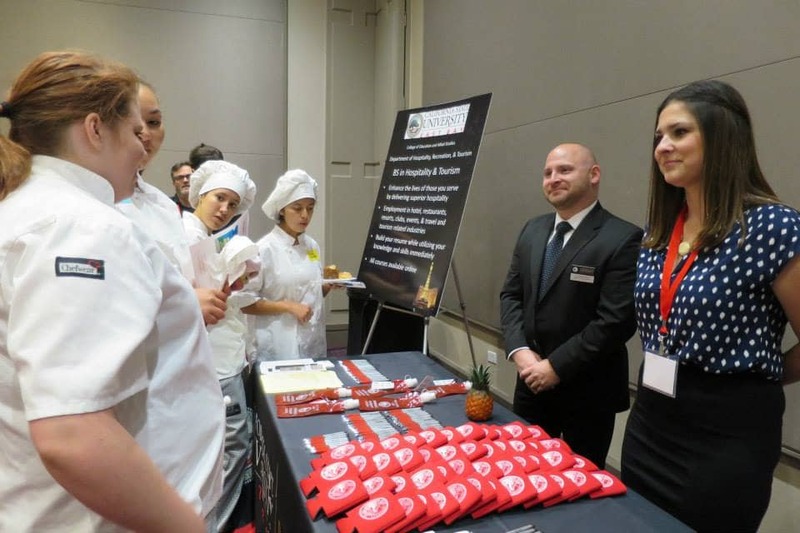 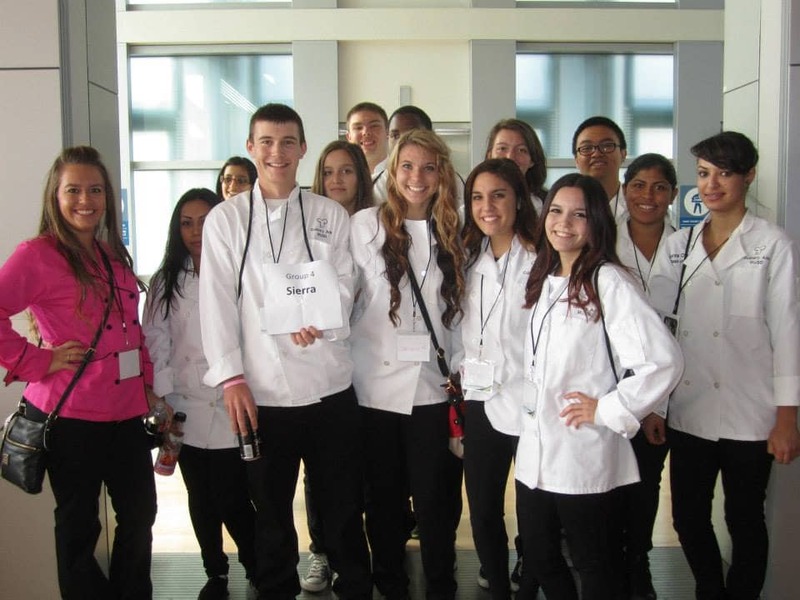 “It was through ProStart’s Experience Hospitality event where I actually toured a hotel for the first time and gained wide range exposure to the industry at large. 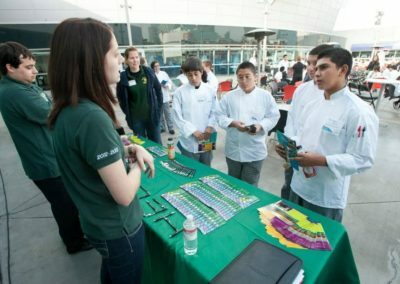 The skills I learned in class definitely allowed me to get a head start in my career. 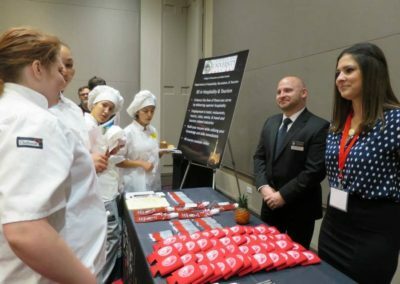 One of the things I’m most grateful for was learning techniques such as how to create a resume and properly speak with managers.